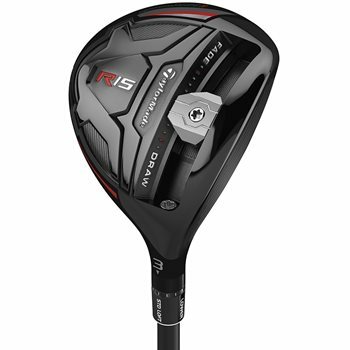 • The first fairway wood with sliding weight for shot shape adjustability. • Front Track system acts like a speed pocket to decrease spin and expand the sweet spot. • Four degree loft sleeve for more loft options to dial in your launch setting. • Thick Thin Casting promotes a lower, more forward Center of Gravity. • Contoured back track glides through the turf. • High strength clubface material with Ni-Co 300 Superalloy.